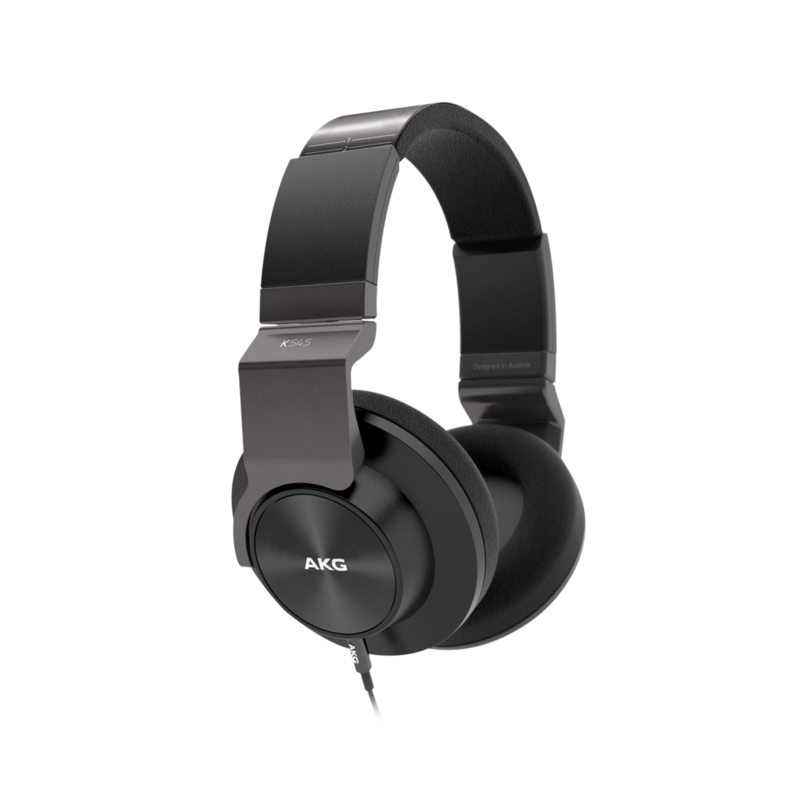 AKG-quality sound featuring 40mm drivers and noise-cancelling ear-pad design. 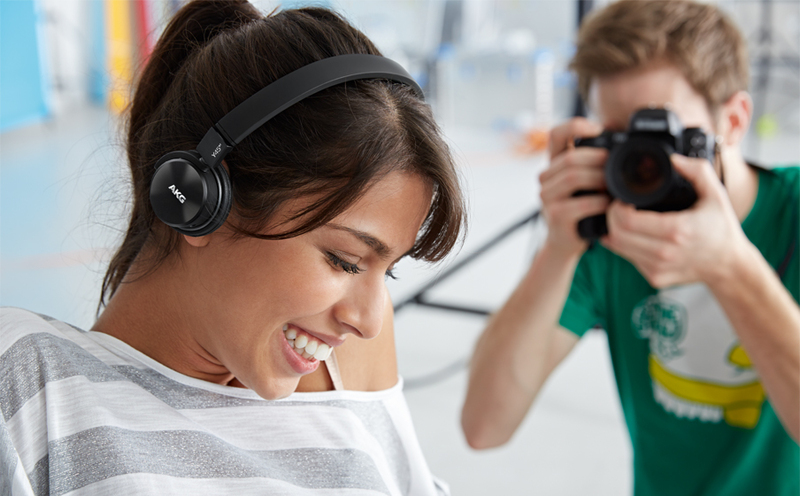 Enjoy true wireless performance with a rechargeable power source providing total independence for up to 8 hours – or plug in for external power and recharging. 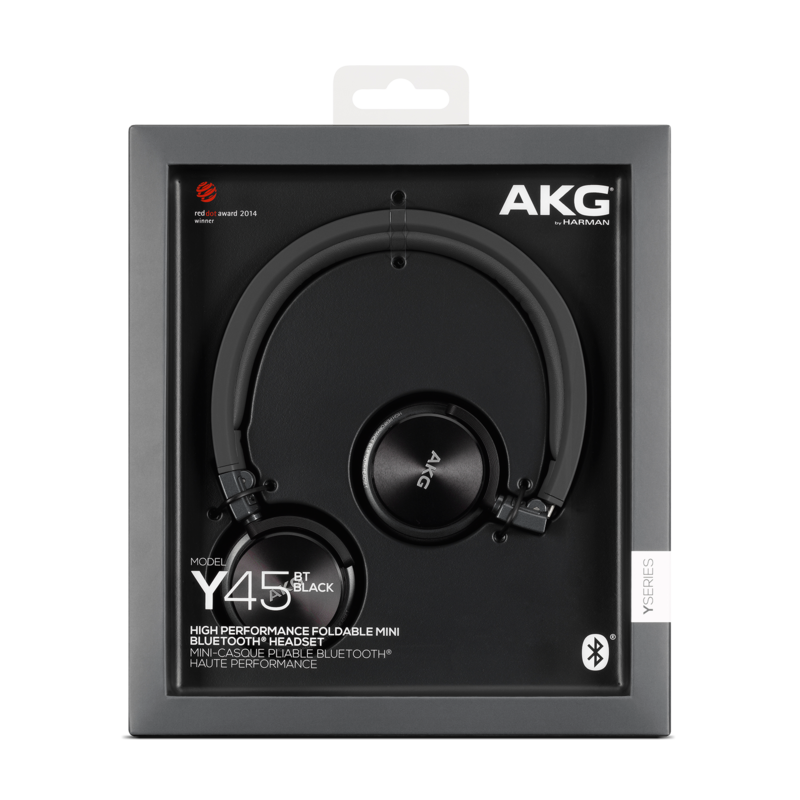 AKG Y45BTs' smaller, lightweight design, premium headband and pliable ear-pads define a comfortable fit. Convenience personified with cable-free control when you want it. Always at-hand when you need them, their fold-flat design keep them neatly housed in a soft travel case – ready as required. 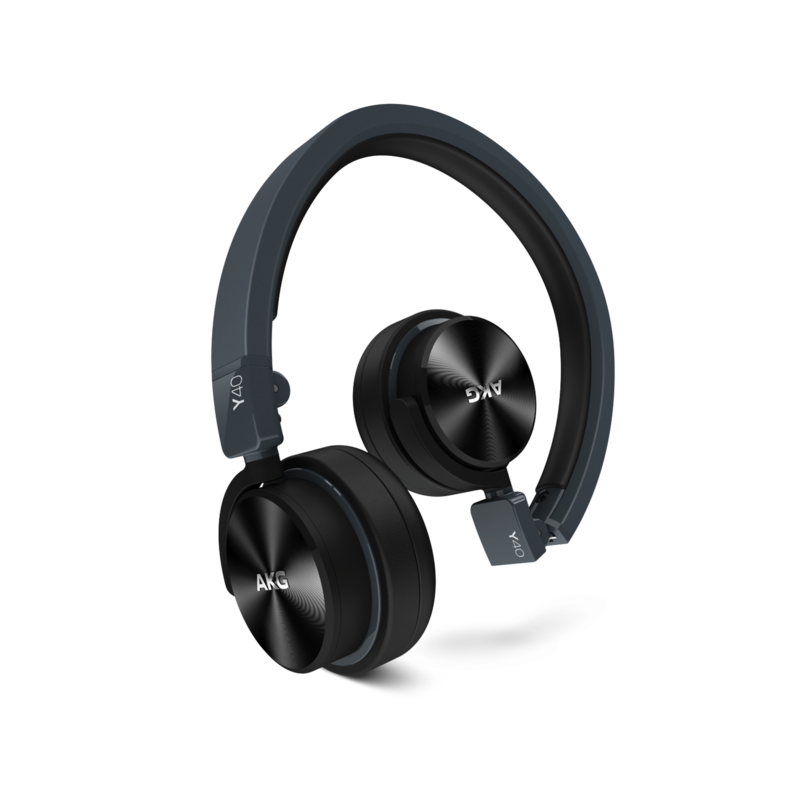 The Y45BTs offer AKG-quality sound in a lightweight, on-ear headset addressing your needs for connectivity, convenience, portability and style. 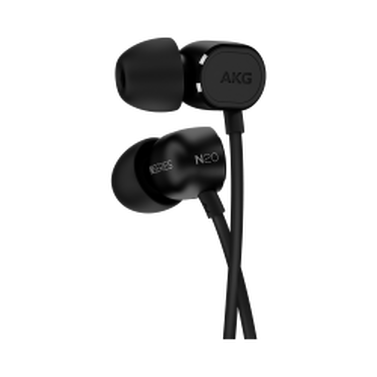 Mini-sized, new AKG Y45BTs are on-ear headset providing the perfect answer to enjoying quality sound your way – because they're designed to do much more than enhance audio performance. 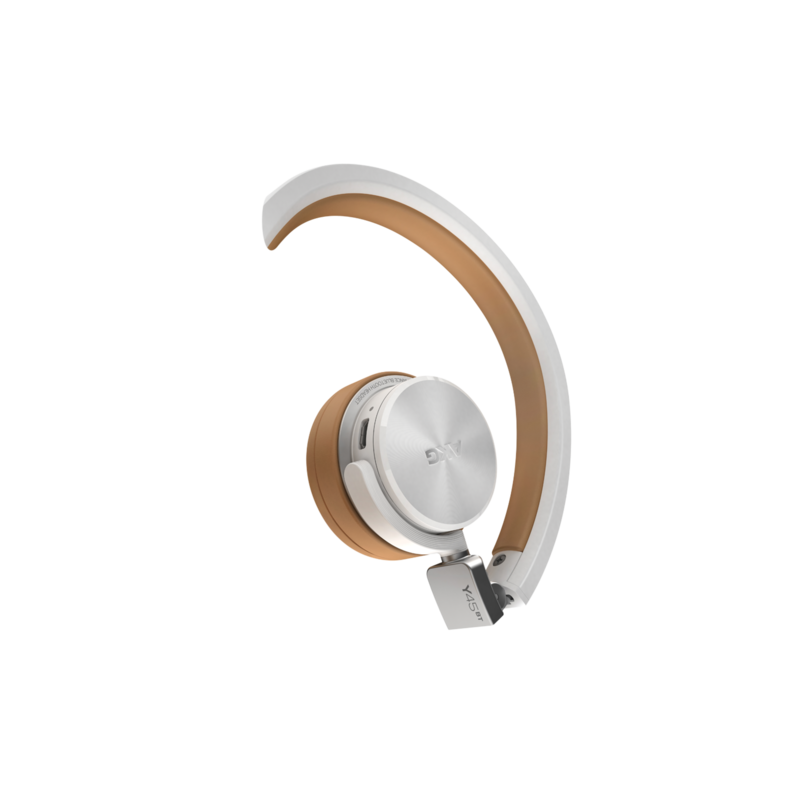 With true, wireless Bluetooth® connectivity – they simplify life through hands-free, smartphone connectivity and enhanced mobility with their own source of power. A stylish statement of inventive design and comfort that won't quit, they're also a fold-down, portable answer to keeping it on-the-go. Make the ultimate statement about you while you work or you play – instrumental in keeping you motivated and inspired. 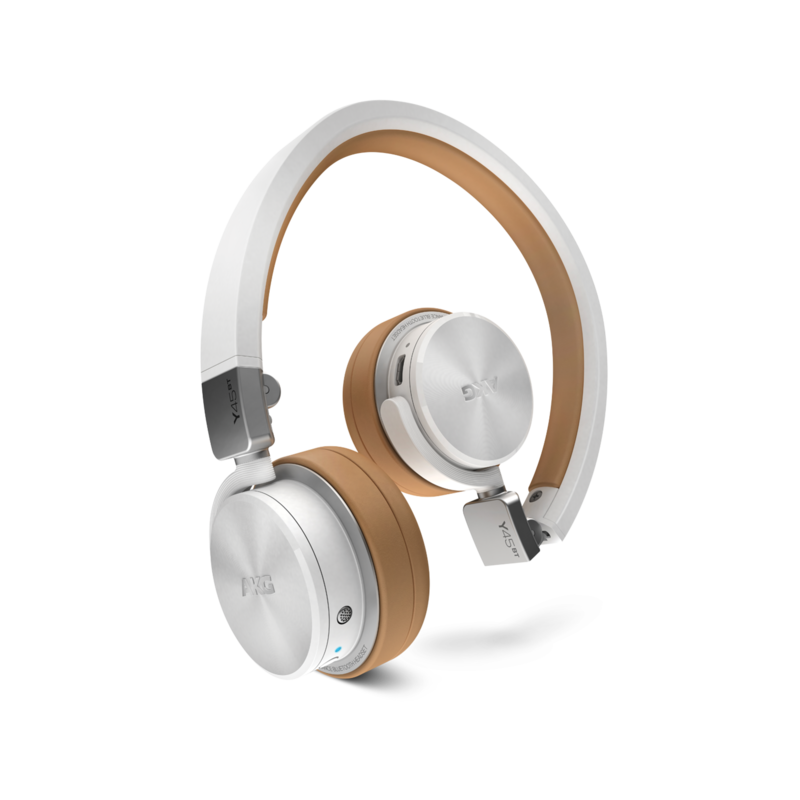 Crisp, clean AKG-quality sound joins all the convenience, comfort, portability and functionality of a slightly smaller headphone perfectly suited to your busy lifestyle. 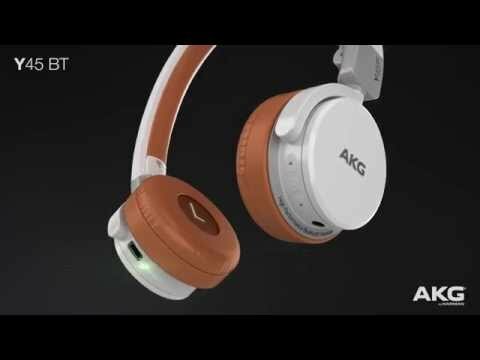 It's the best of all worlds from AKG – professional-quality sound and all the flexibility of purpose that comes with powered, wireless Bluetooth® technology and the hands-free convenience of doing things your way. Y45BT is rated 4.5 out of 5 by 2.